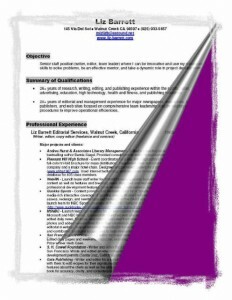 AttorneyResume.com provides stock advice from sources freely available on the internet for an exorbitant fee. When I was first put in a tailspin about not having a job, I thought the most prudent thing to do was to spend some time (and money or payday loans if needed) polishing up my candidacy. Afterall as I explained in last week’s post not having interviewed since October 2006 created a nearly three year gap where my primary concern was on professional development and not resume and interviewing skills.